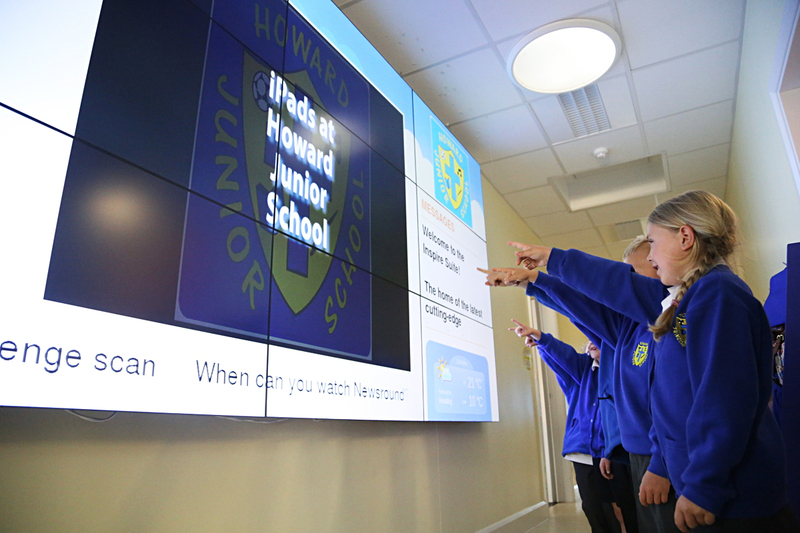 Over the past five years we have undertaken a lot of work for Howard Junior School in King’s Lynn. 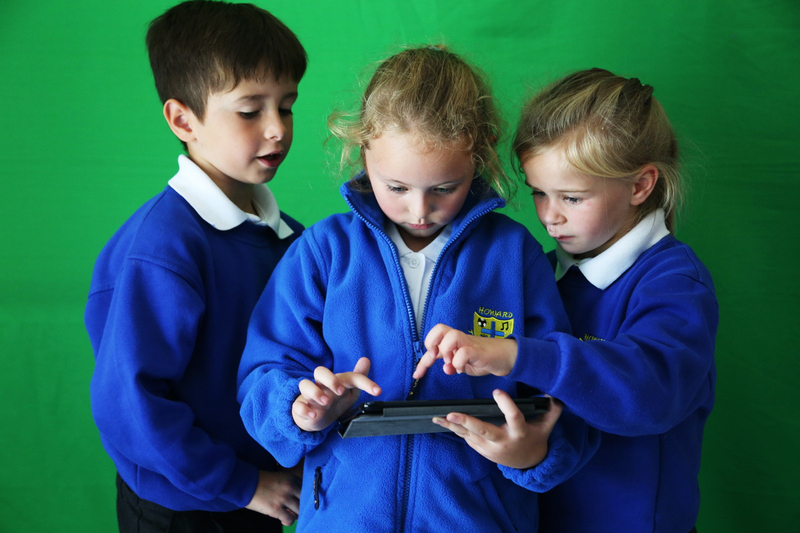 Our work has included covering all aspects of the school – from work in the class room to pupils graduating from the Children’s University at the UEA. 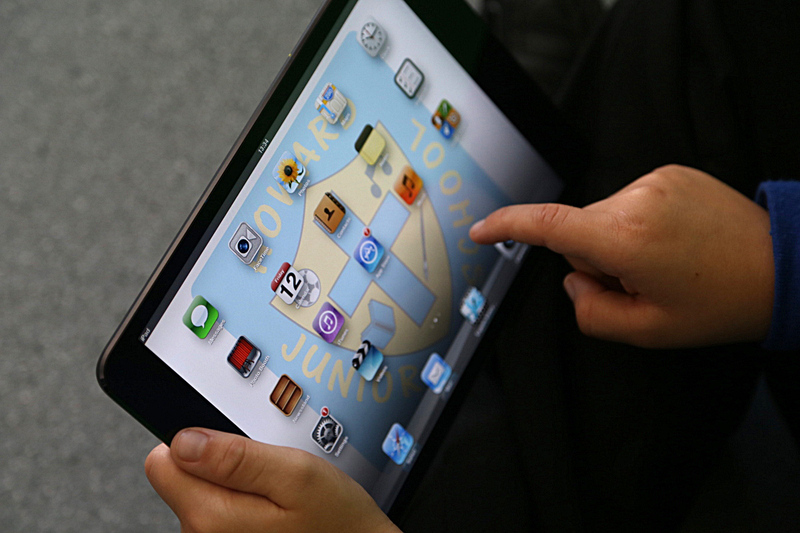 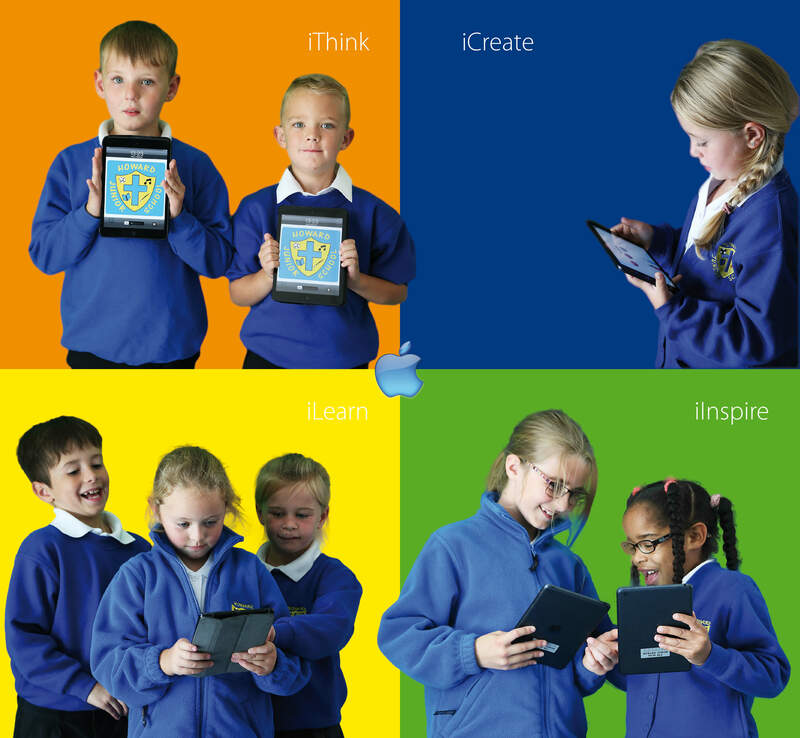 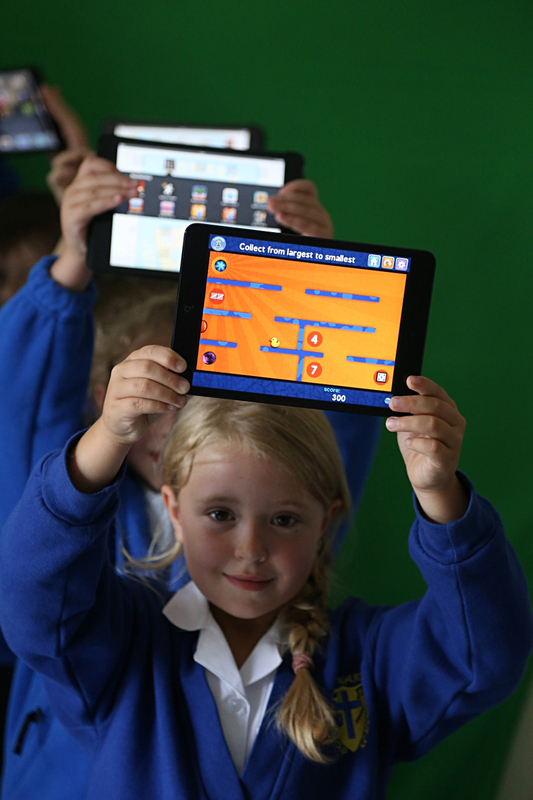 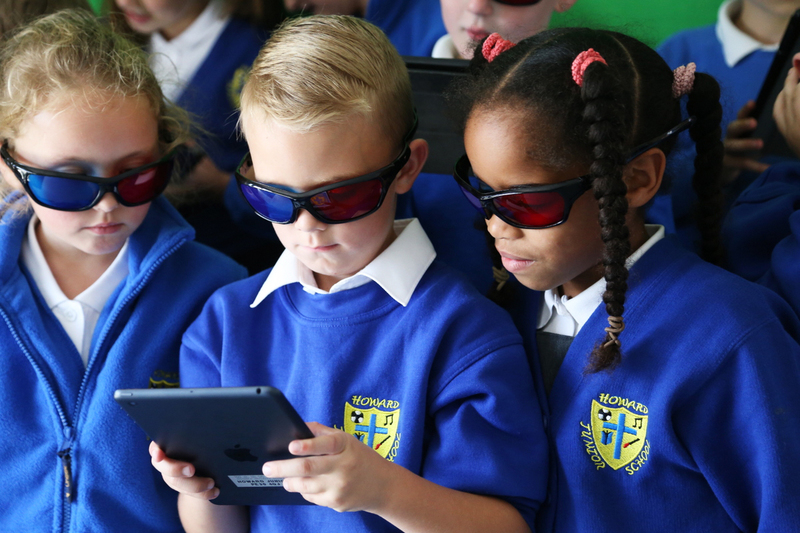 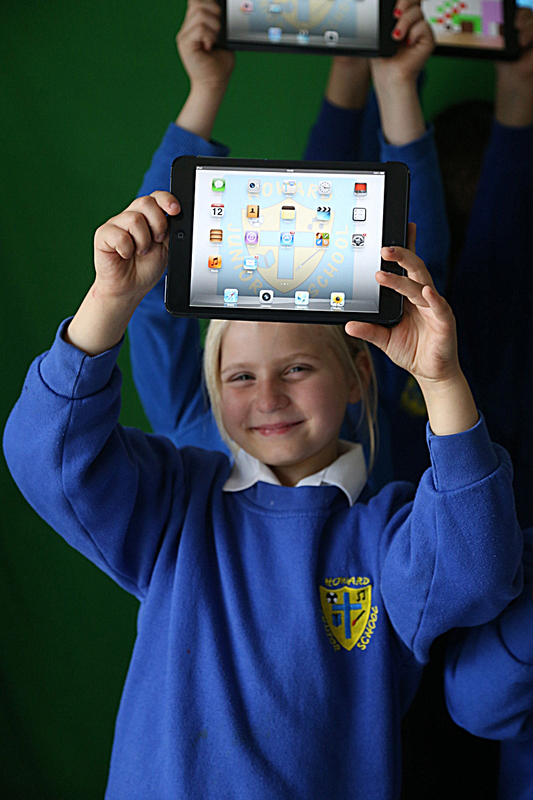 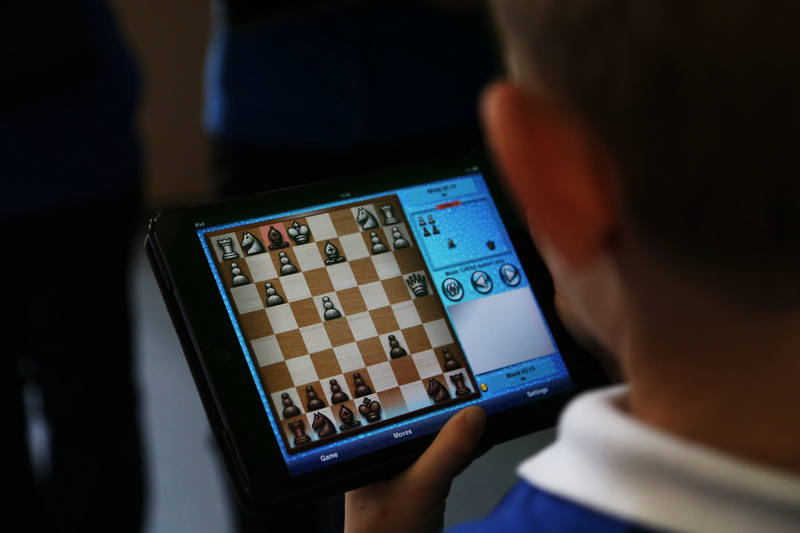 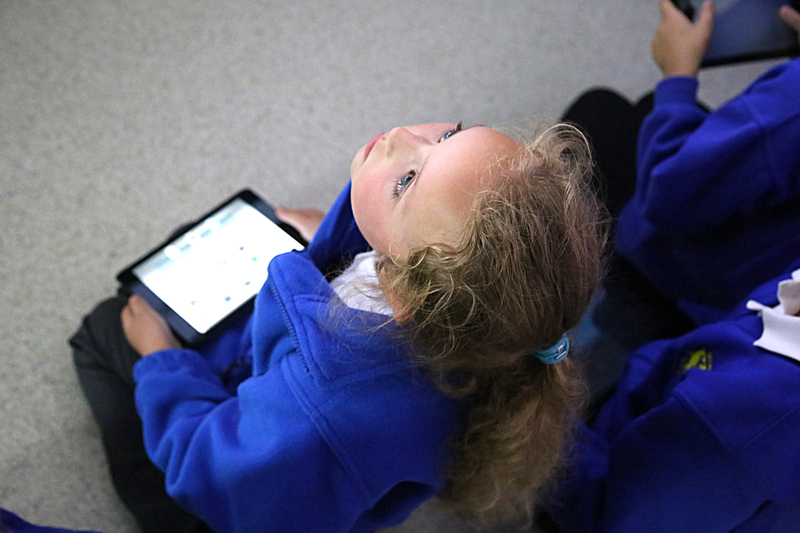 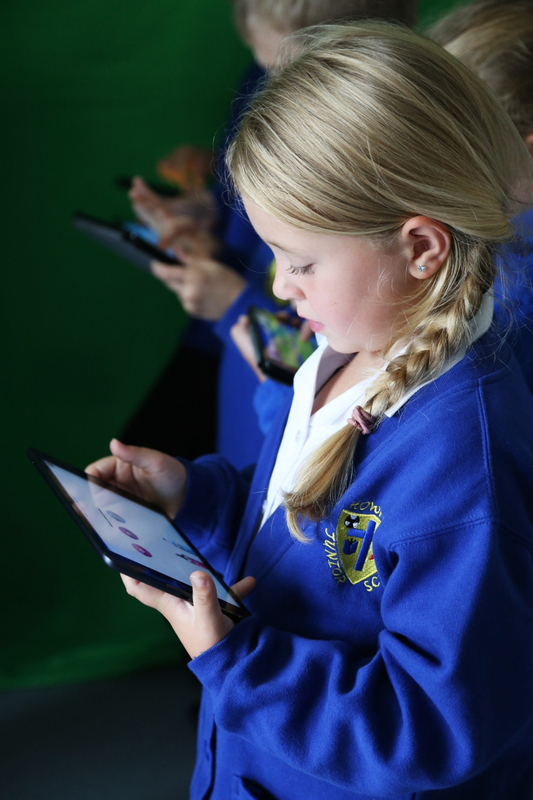 Our latest project for the school is centred around its new technology suite and the arrival of new ipads for its pupils. 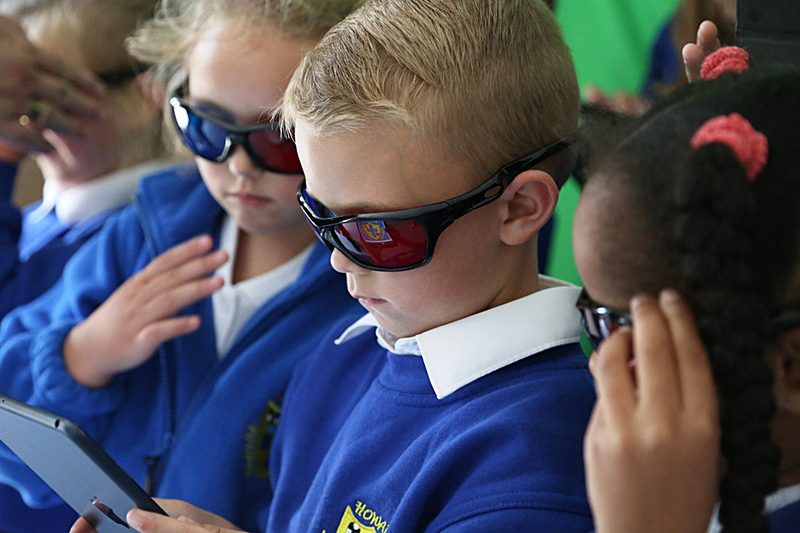 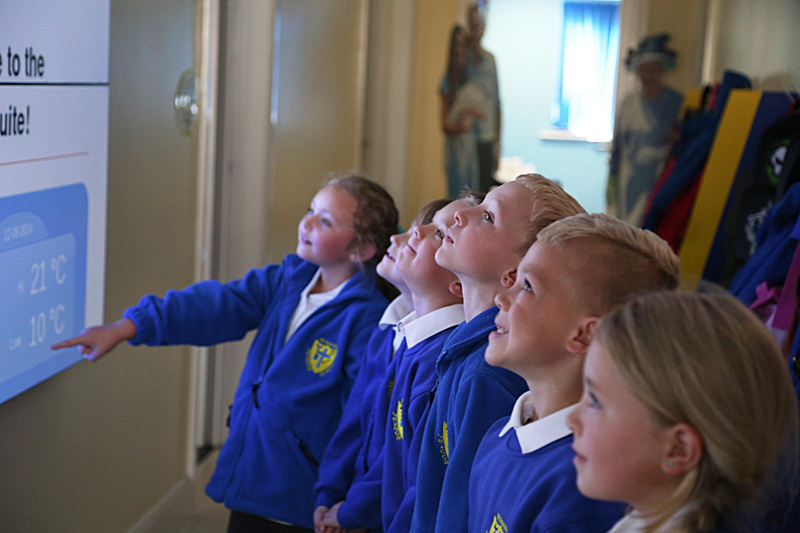 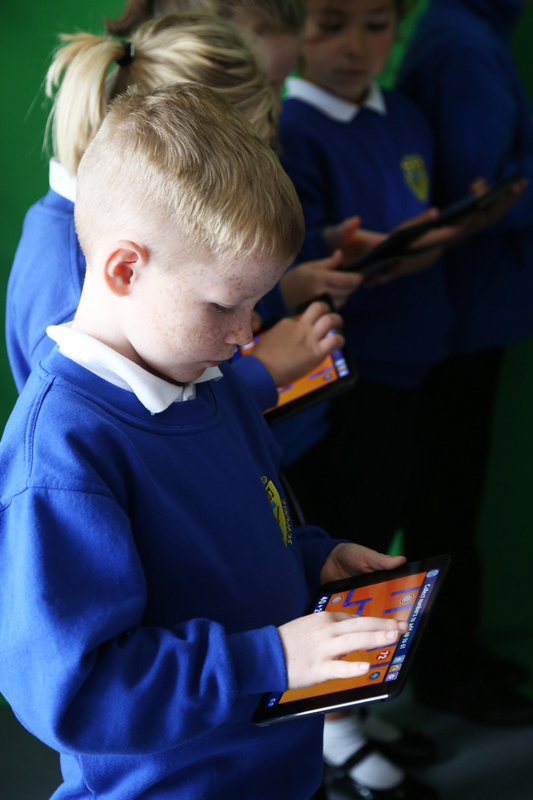 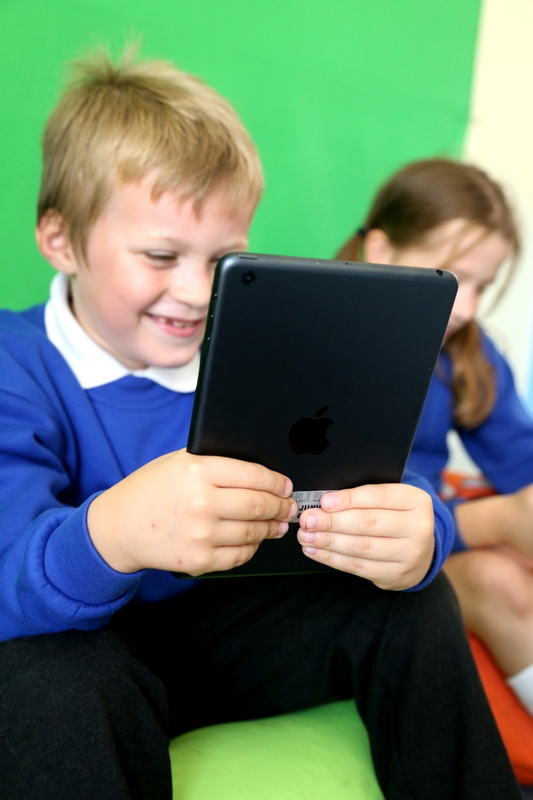 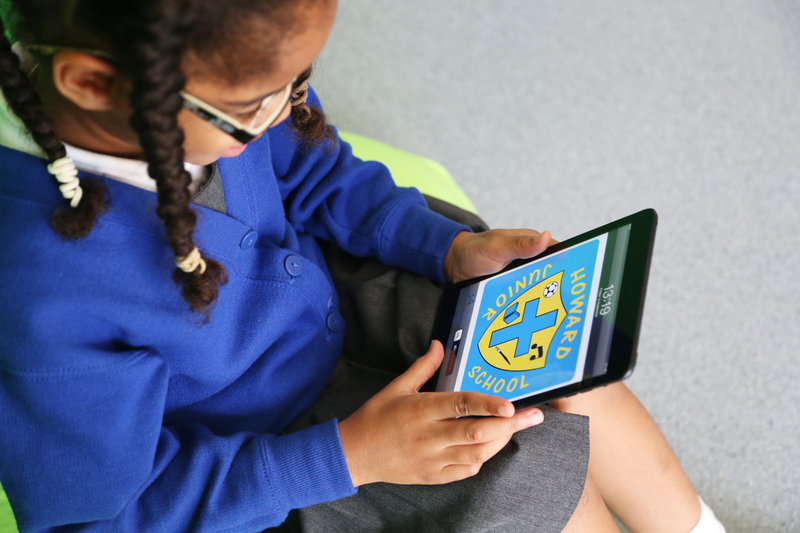 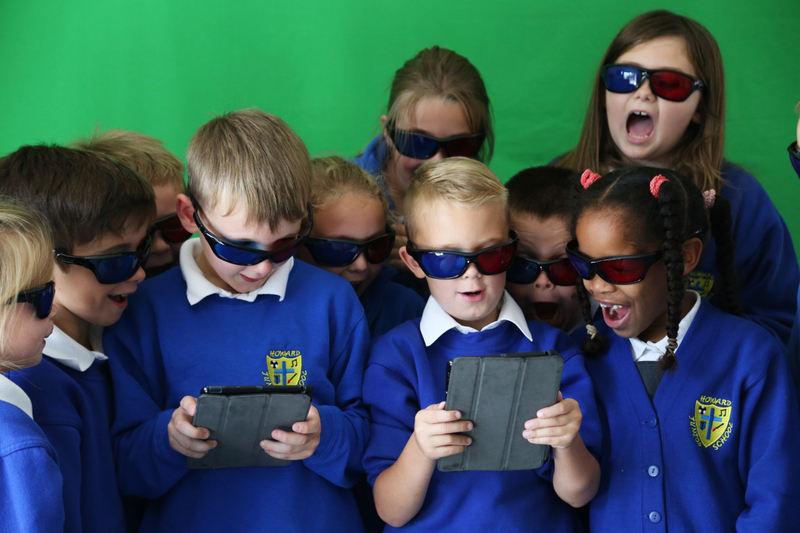 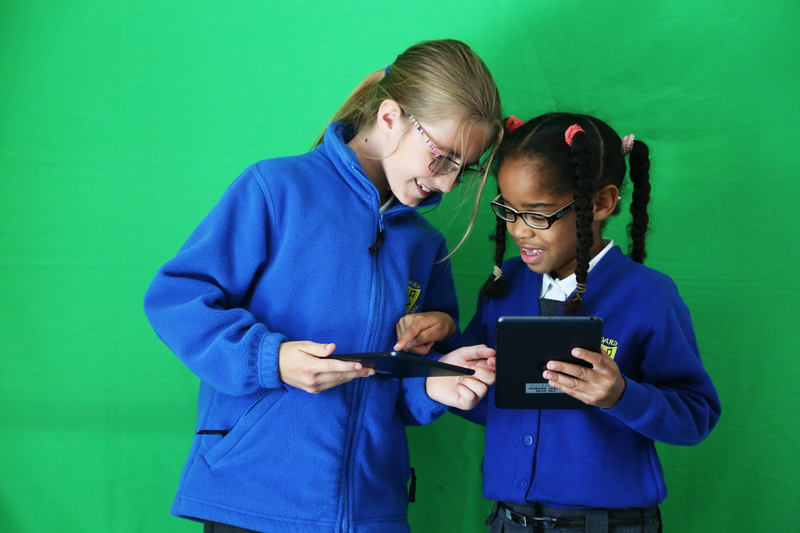 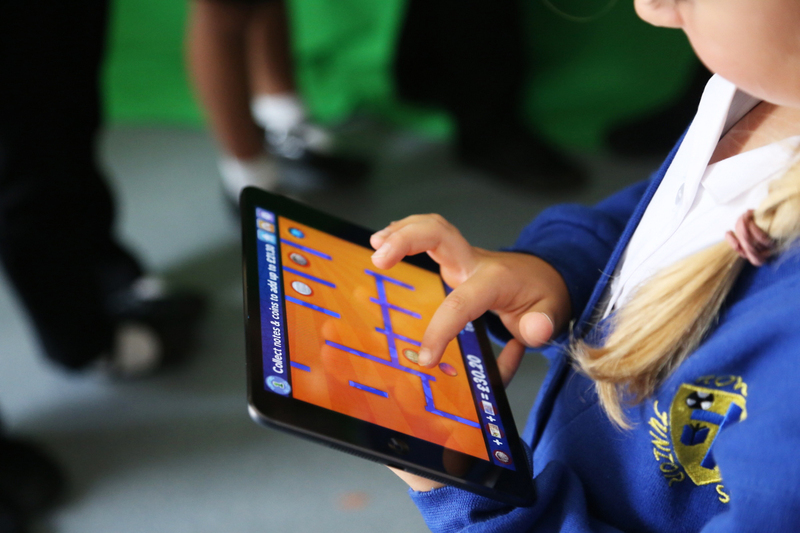 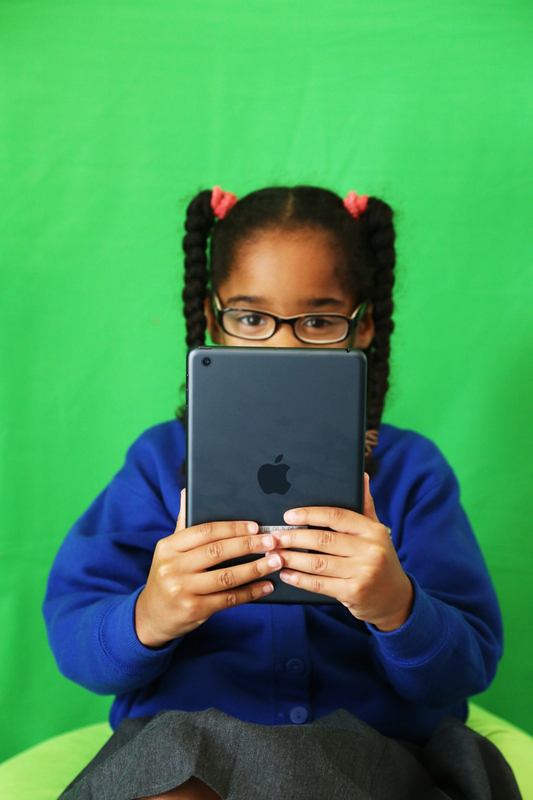 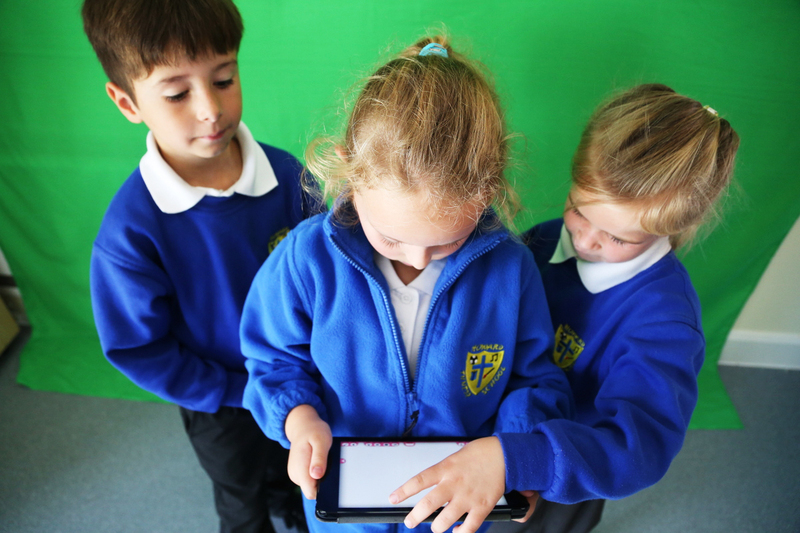 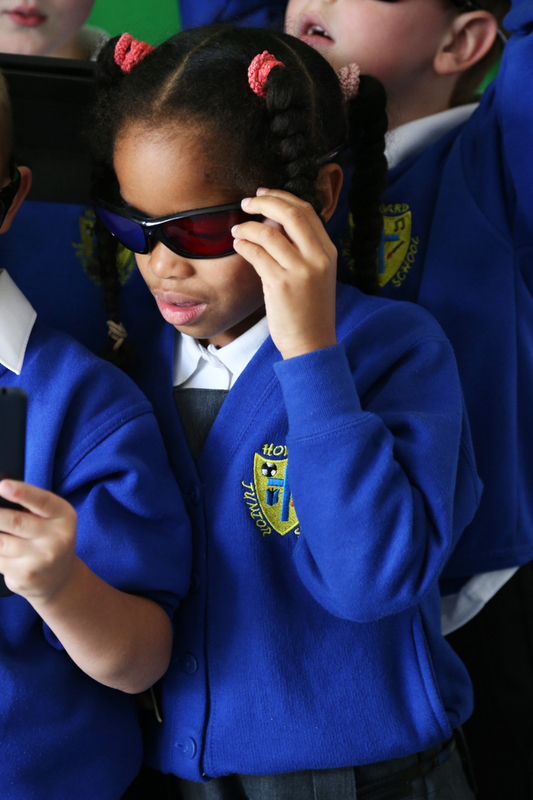 Our brief was to take photos of the children with the ipads with the idea of producing several inspirational display boards for the new technology suite (which is being launched today!) 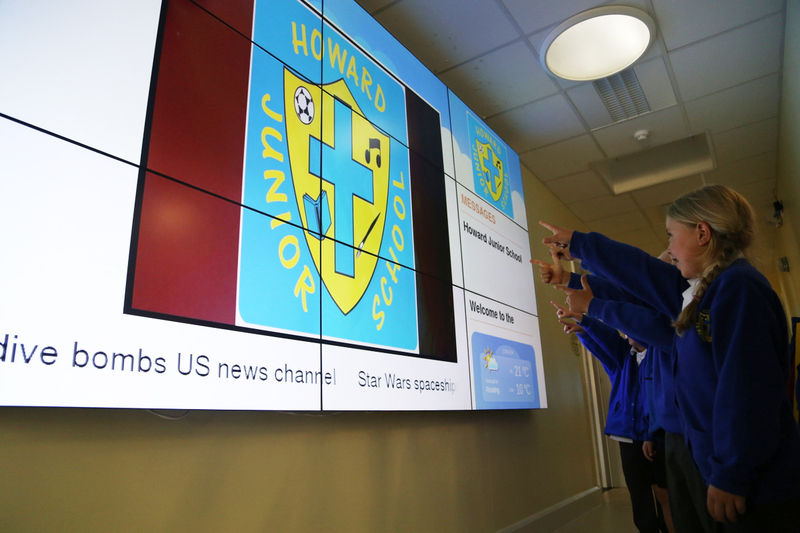 We had a very tight deadline – the total of a week to take the photos, design the boards and get them printed! 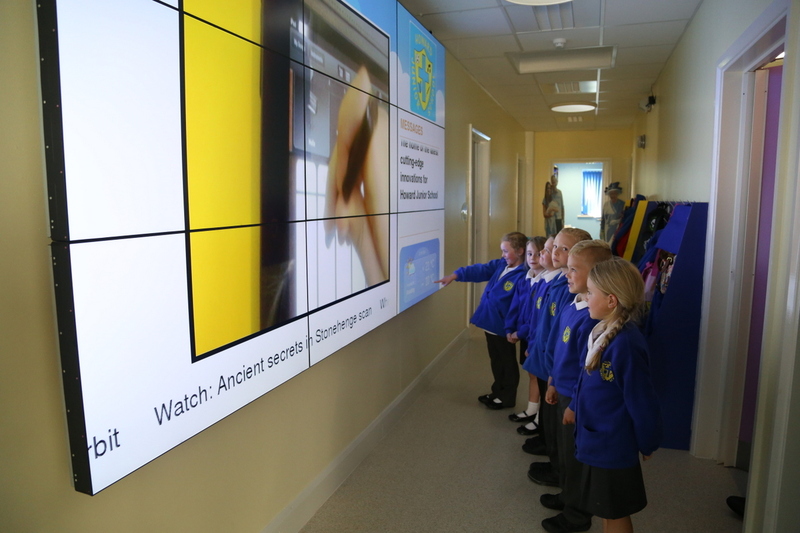 However we rose to the challenge and the two montages that you see above are now proudly hanging in the new suite. 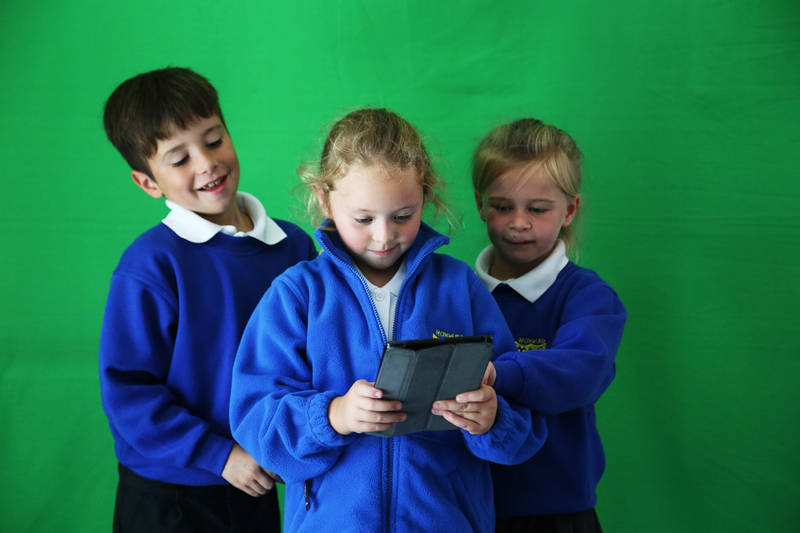 Below is a sample of the images that we took at the shoot and several more of these will be used for more motivational boards that we are designing for the school corridors.